Port Melbourne has apparently more family canines than any other suburb and will host its first Ports Paw Parade on Saturday 22nd October, where you can show off your pampered pooch to the world or just come and enjoy the festivities. Any dog owner is welcome to register their canine companion in the parade, which will run from 11am to 1pm. There will be prizes for the best dressed dog, best dressed owner, best dressed couple etc. so start planning your matching outfits now! 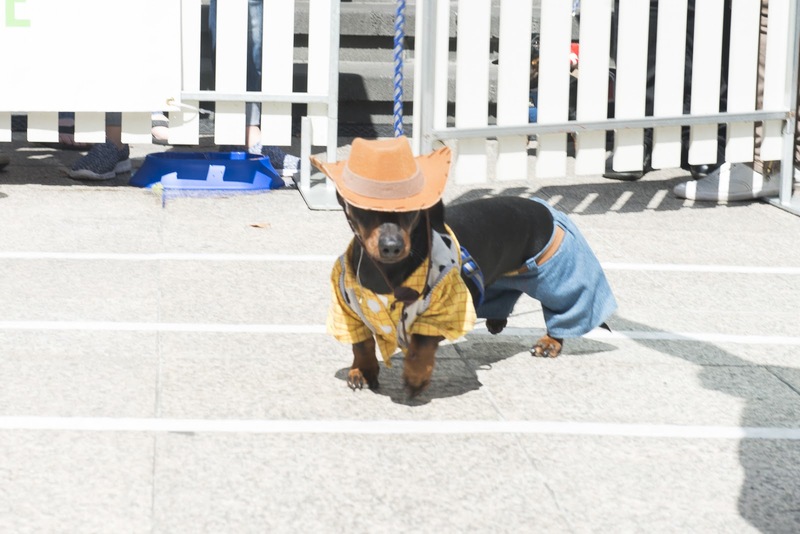 Hundreds of dogs in costumes and like-minded dog-obsessives: what could be better? Exercise with your “best friend” and meet the neighbours! This event will also showcase a variety of dog products and services, competitions, entertainment, dog exhibitions and much more, making this event one to be talked about! 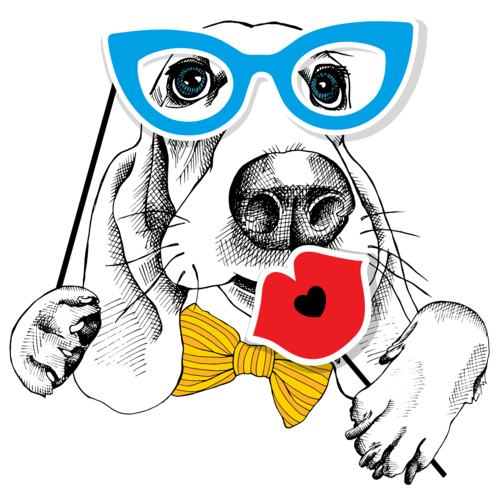 Over at the Dog Central space, there will be stalls to raise money for doggie charities, family entertainment and even a flea market. Register now to participate in the parade with your pooch! You will receive a bag of free giveaways from sponsors, your number for the parade and automatically receive an entry into the competition to win one of 3 prizes during the day. Dog Central is located on the bend of Bay St and Crockford St. This large area will be closed off to vehicles and will house all exhibitors, patrons and dogs. The Parade will commence from Dog Central and cruise down Bay St.